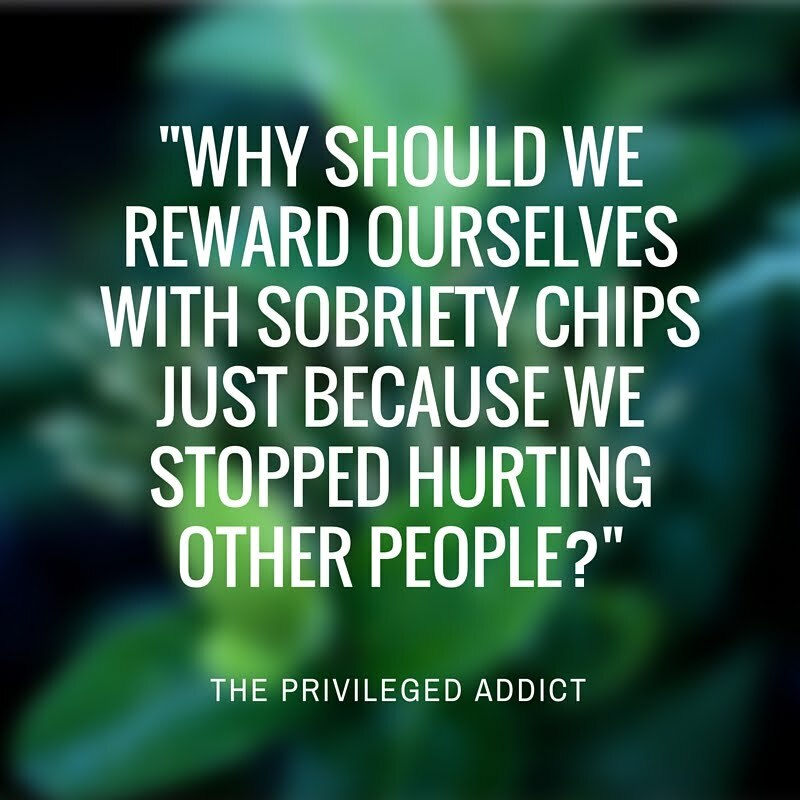 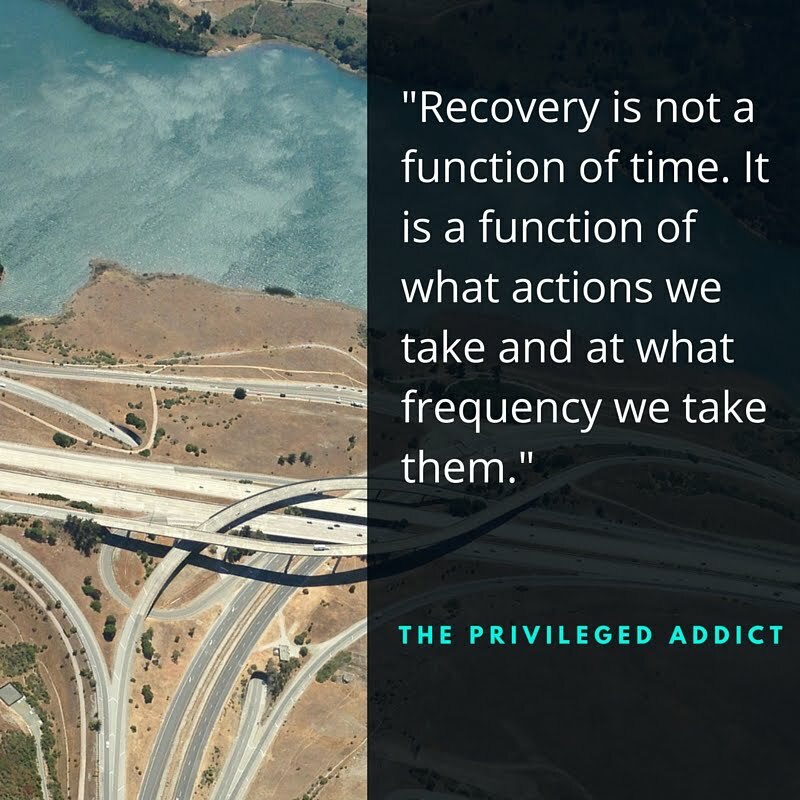 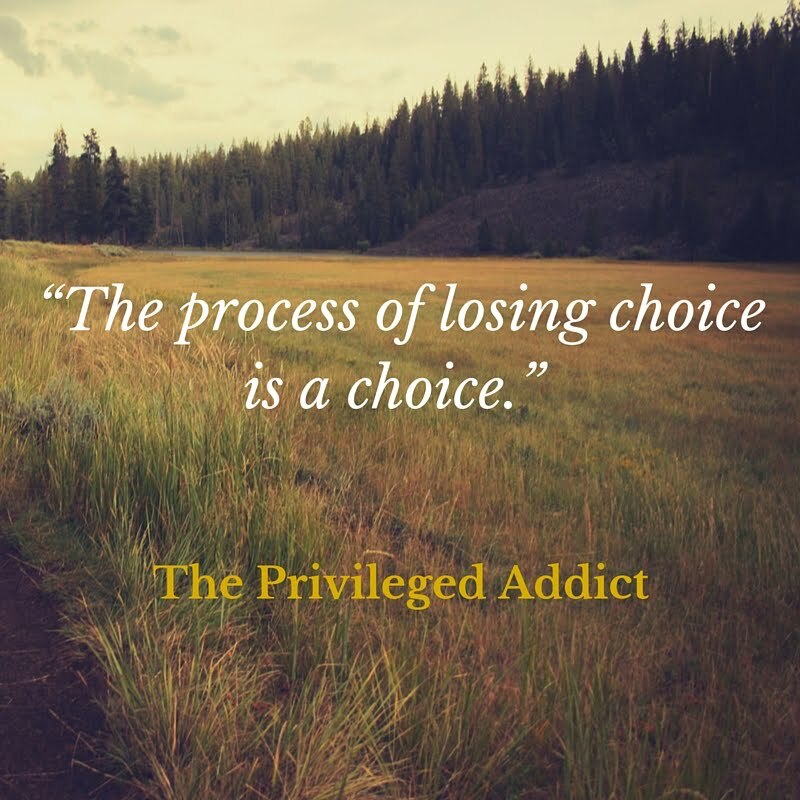 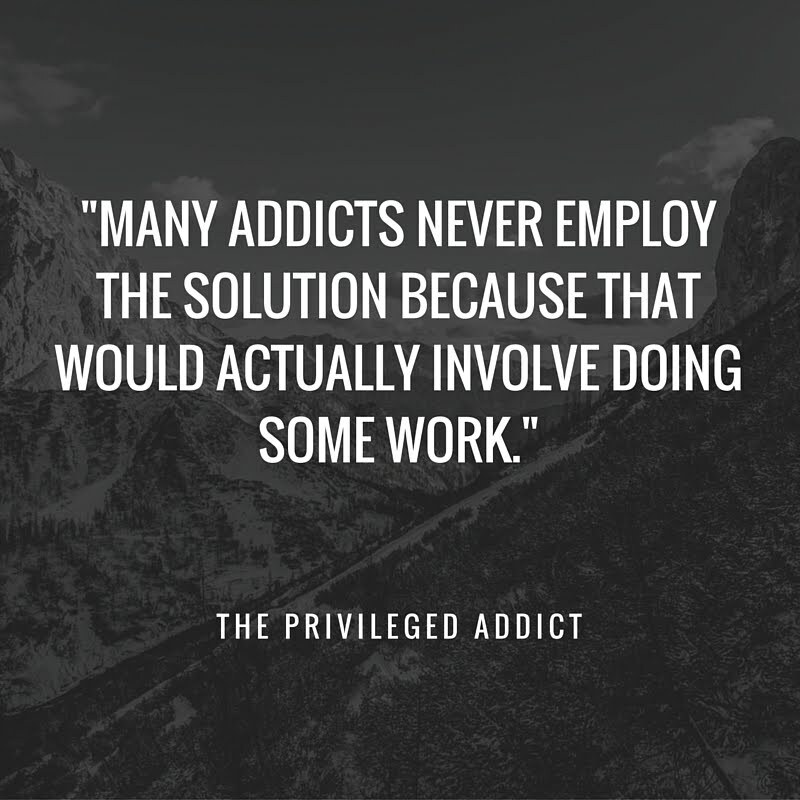 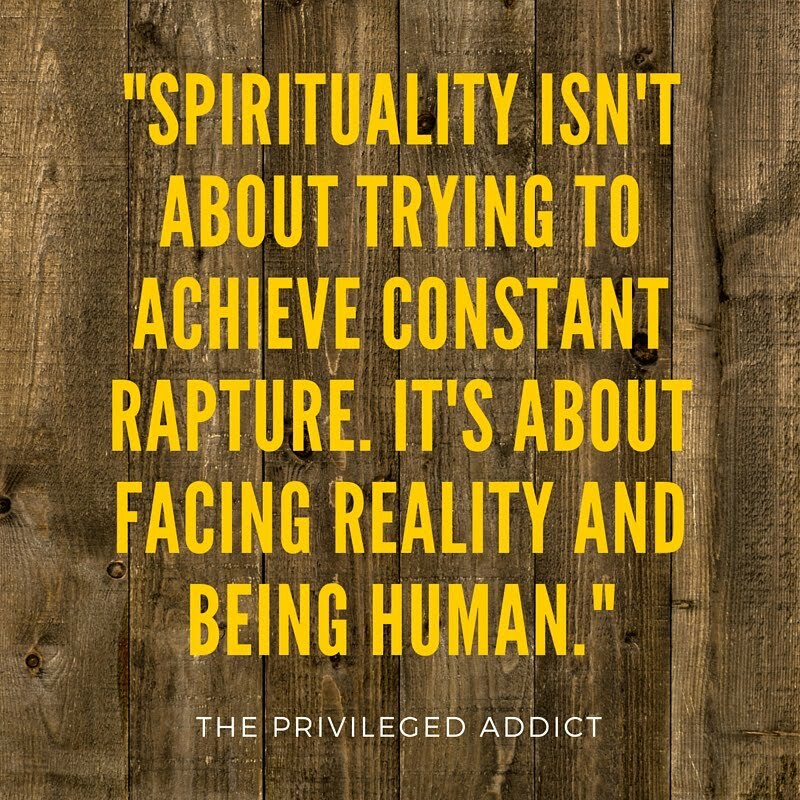 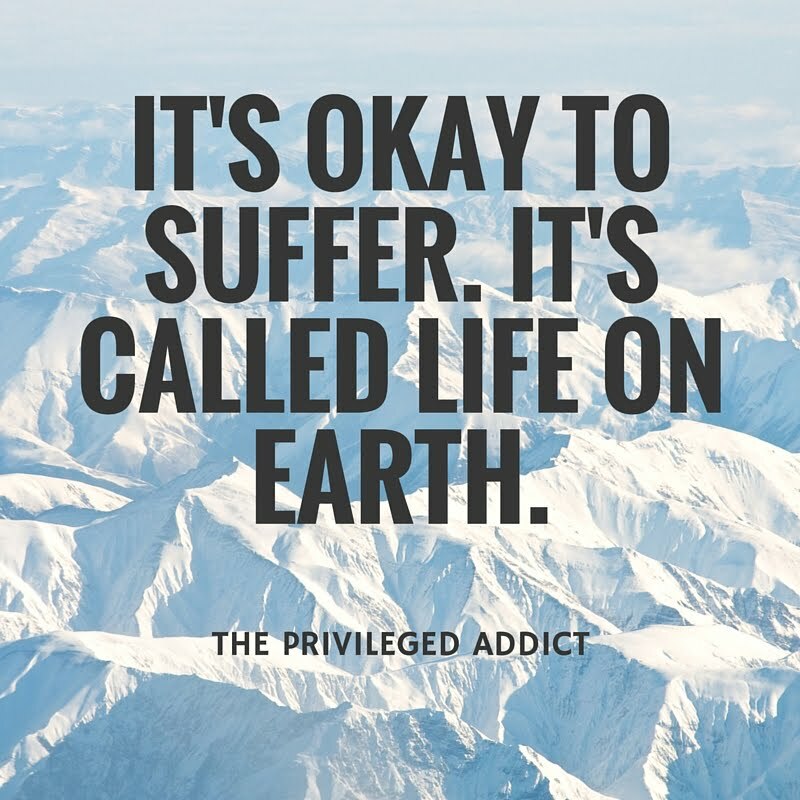 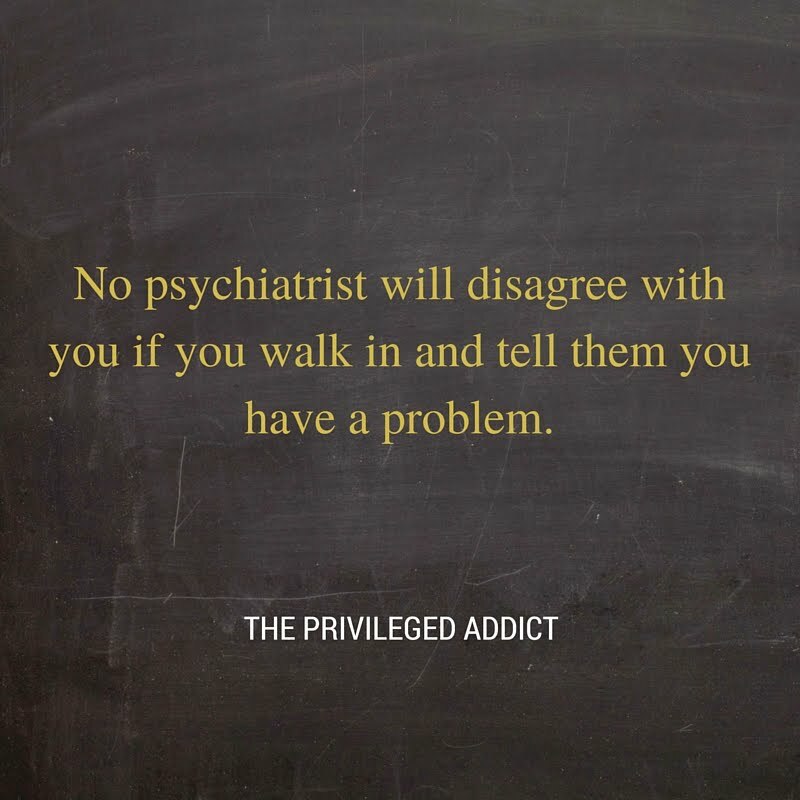 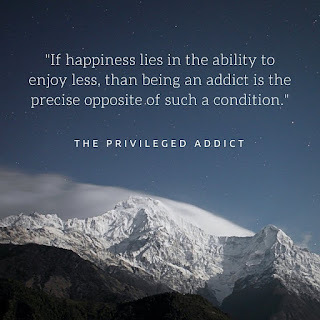 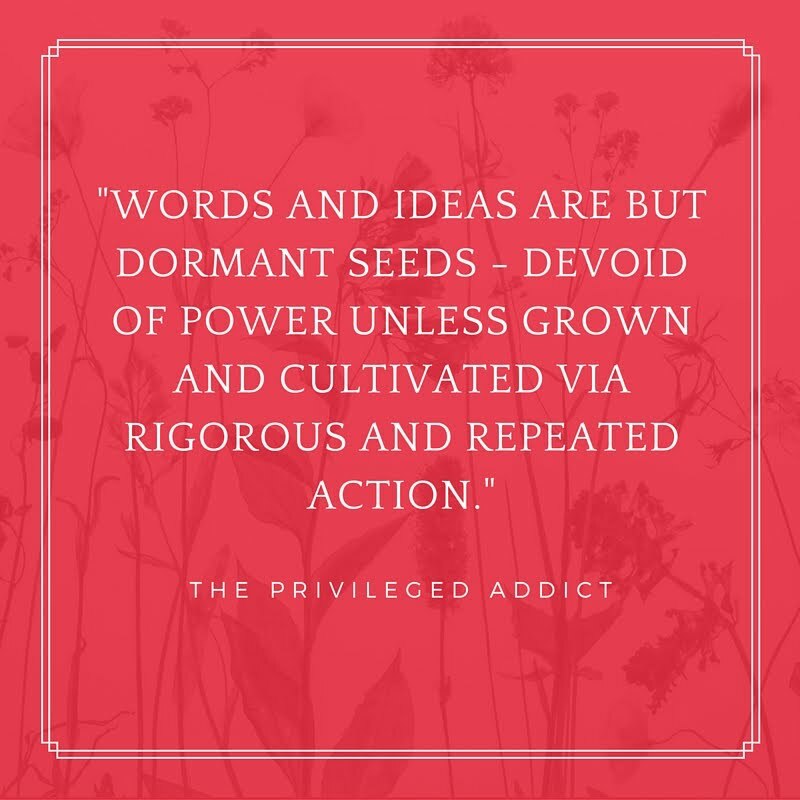 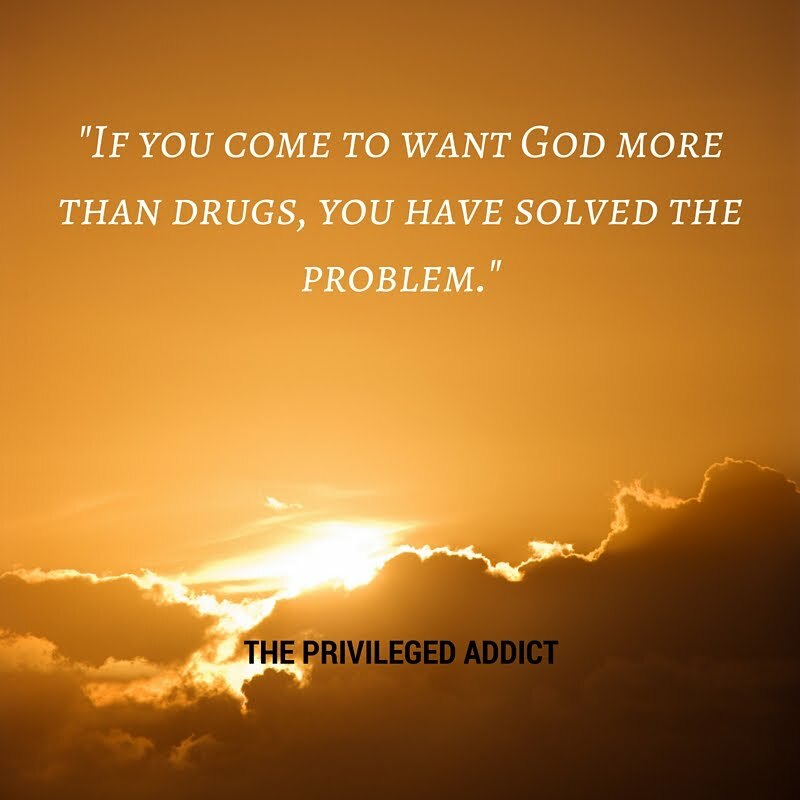 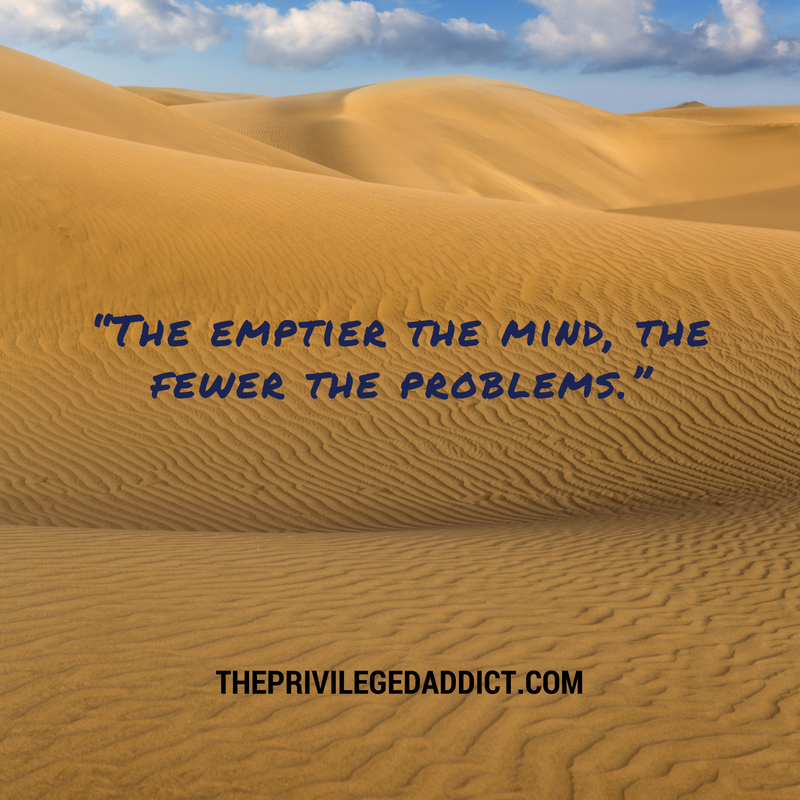 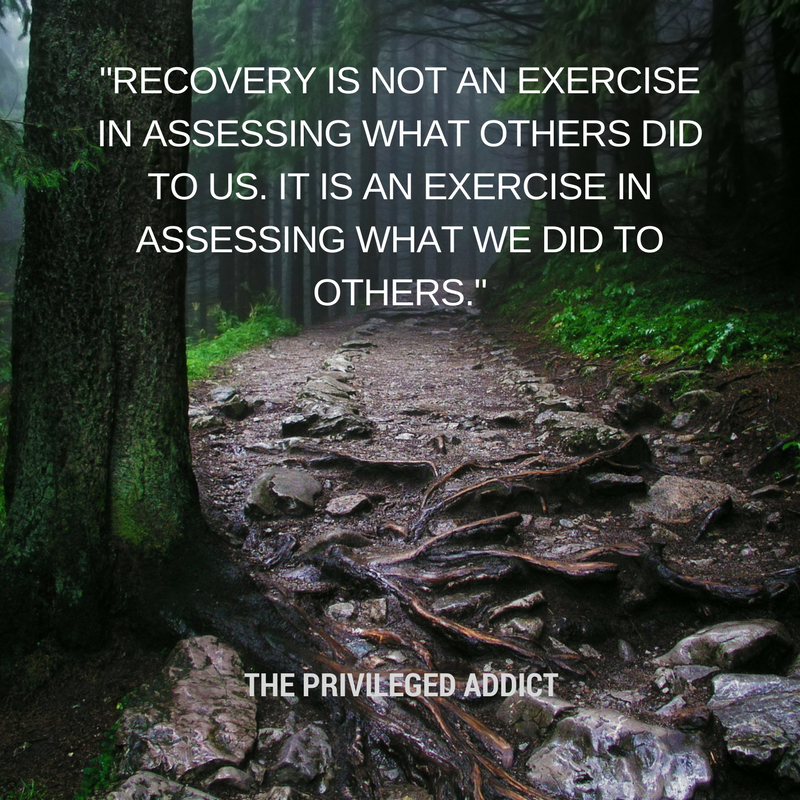 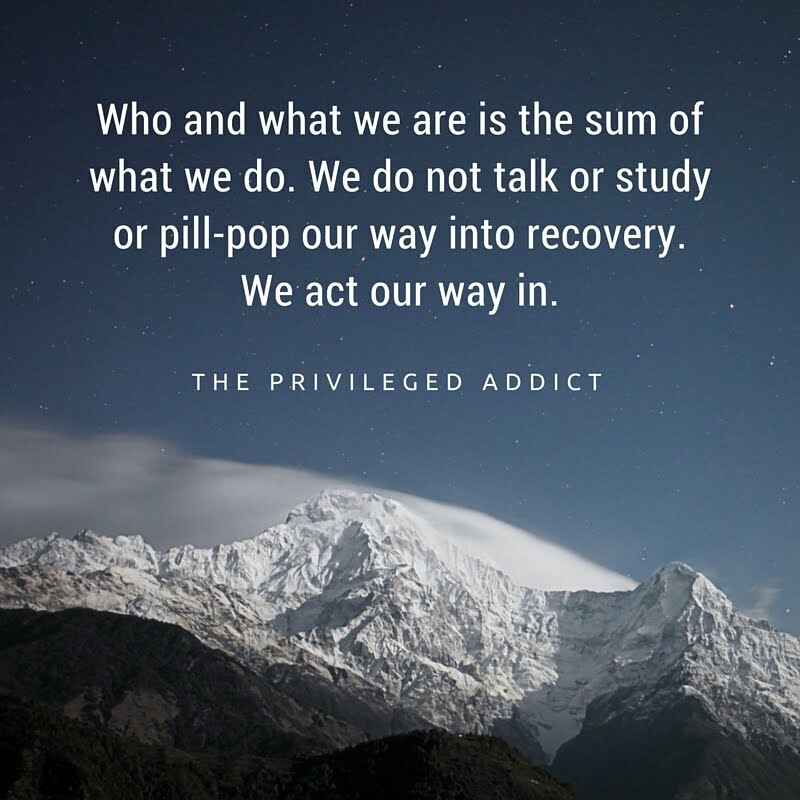 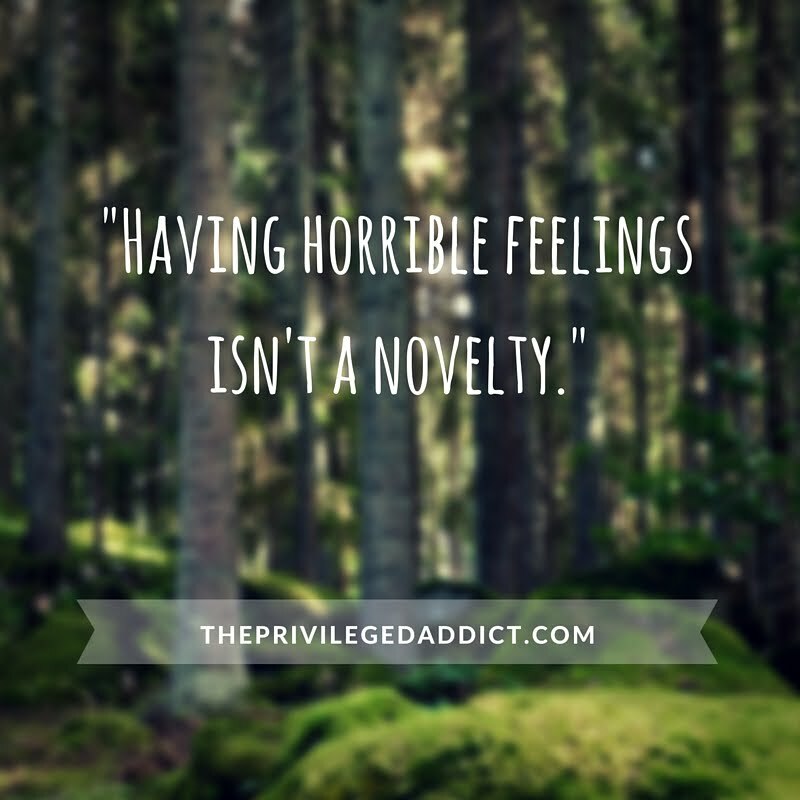 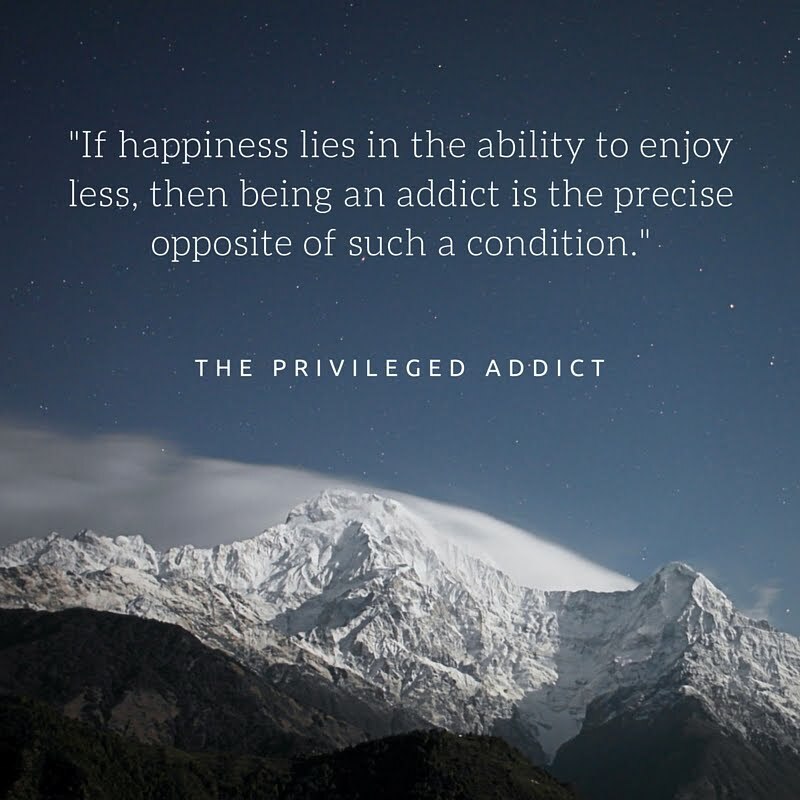 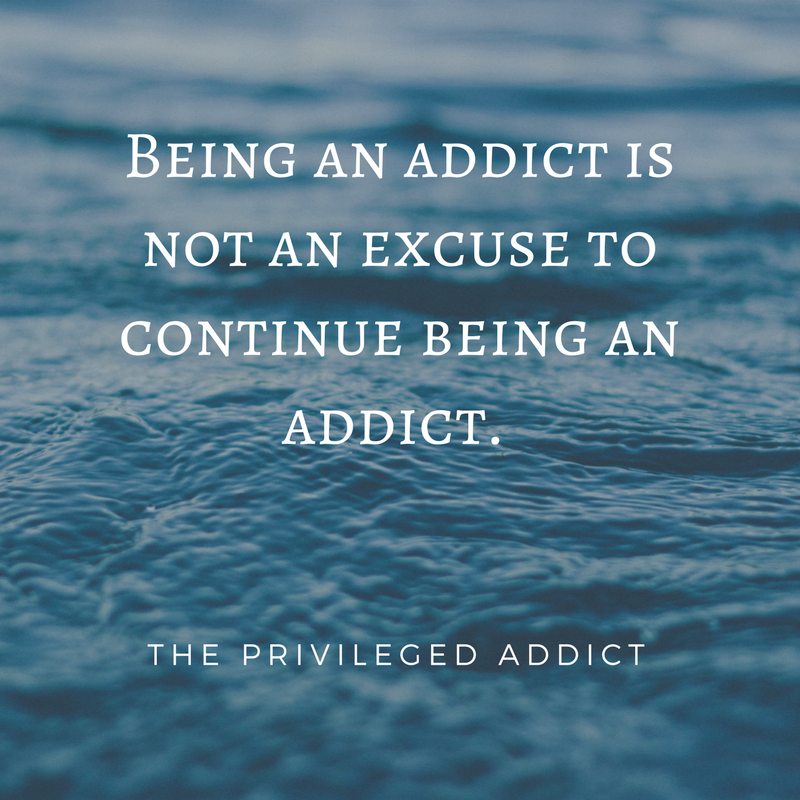 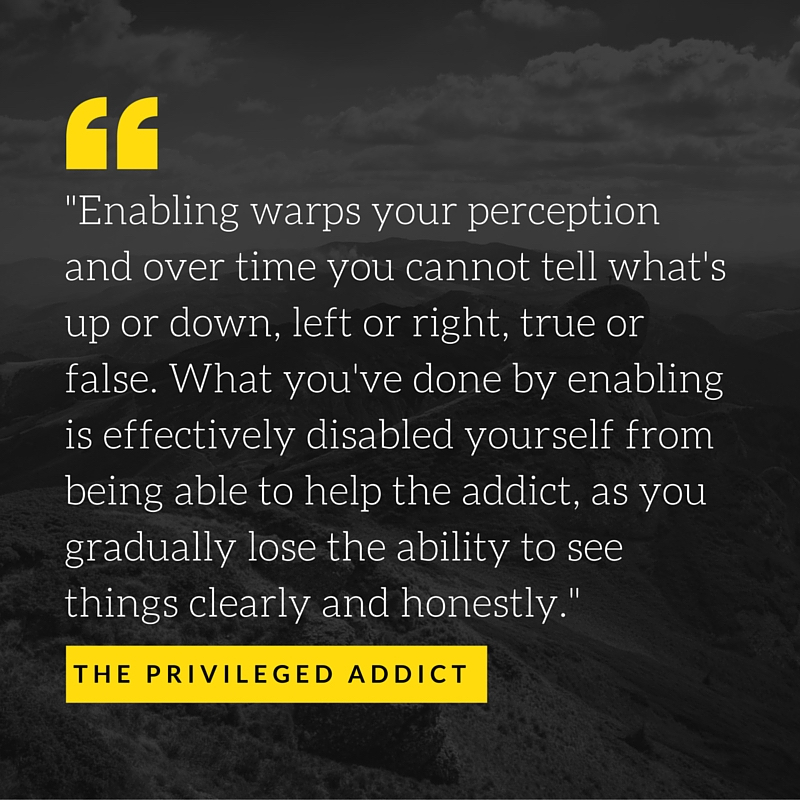 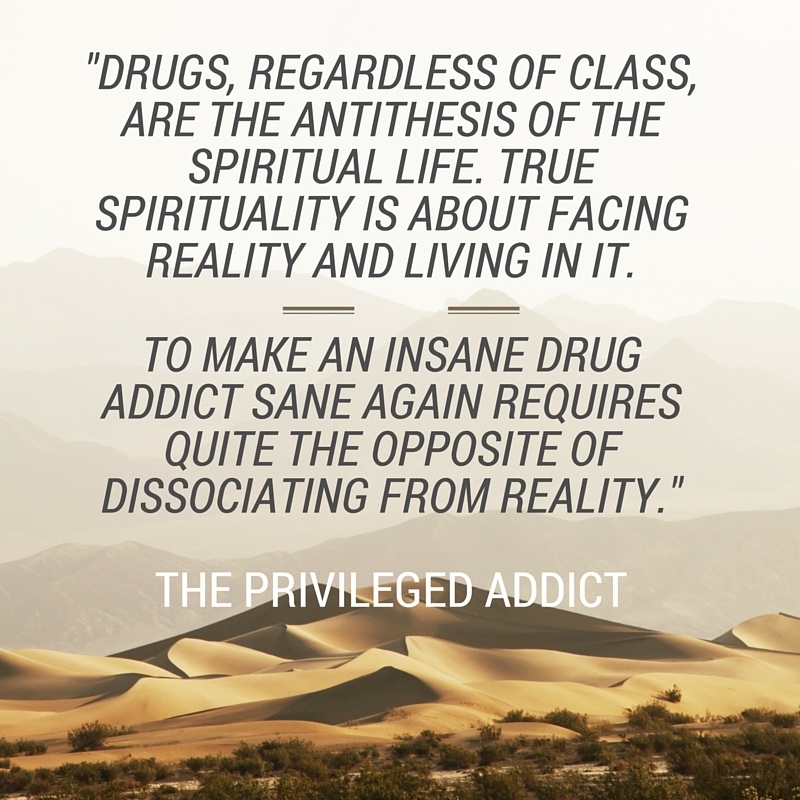 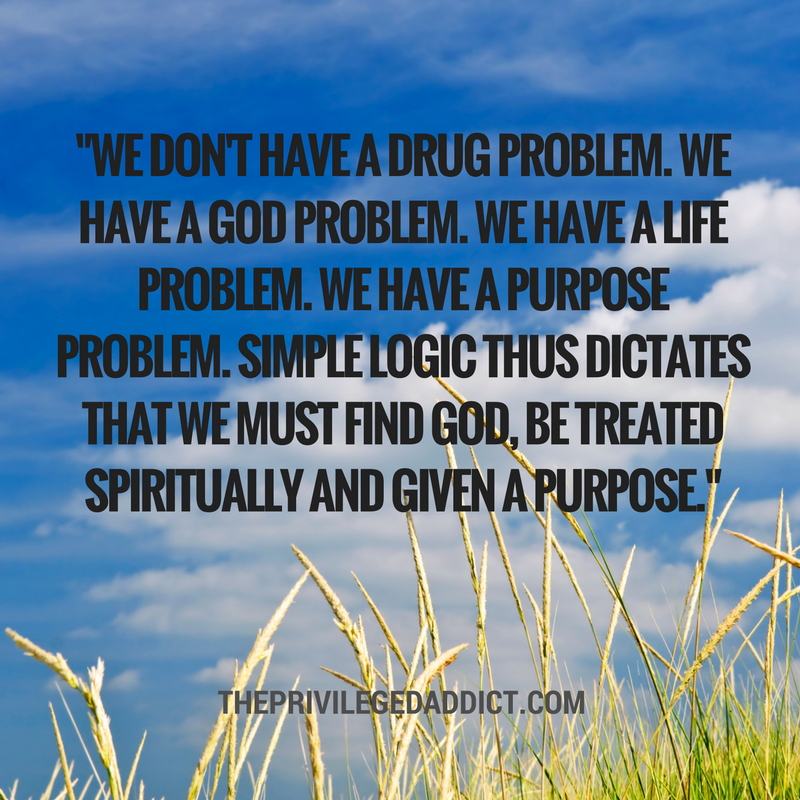 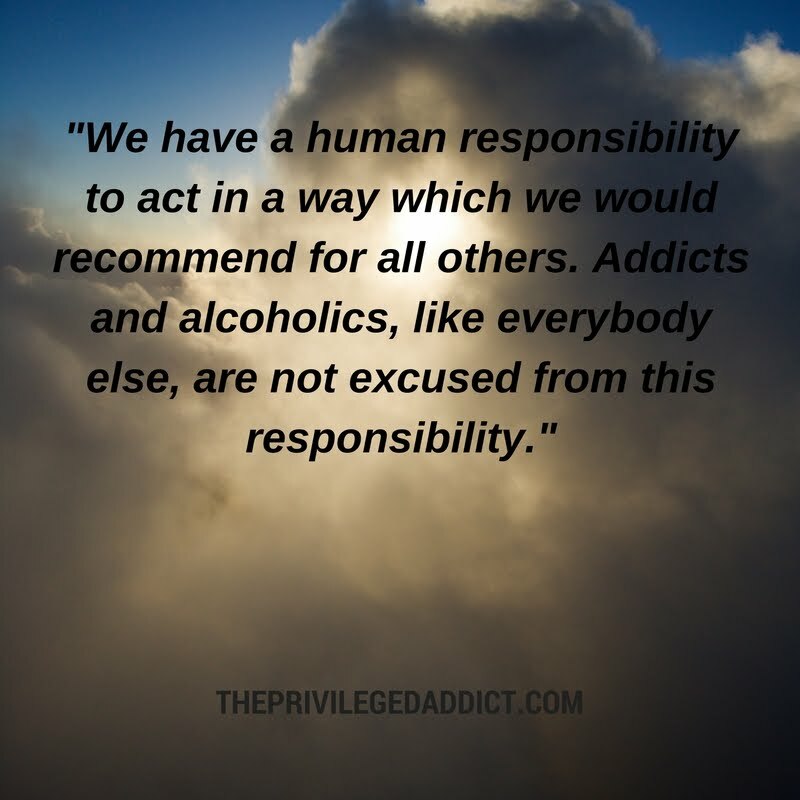 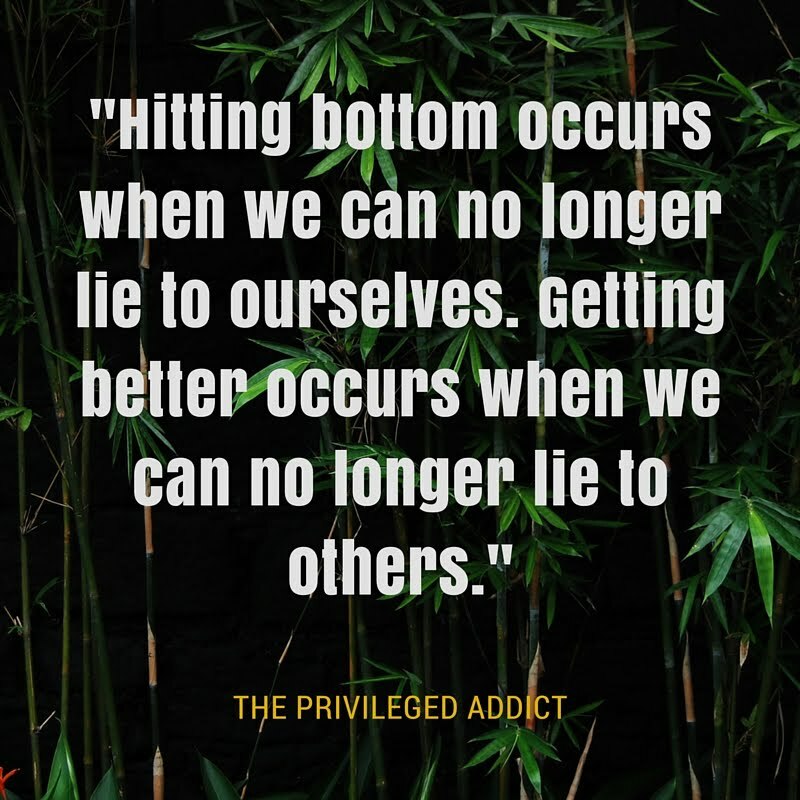 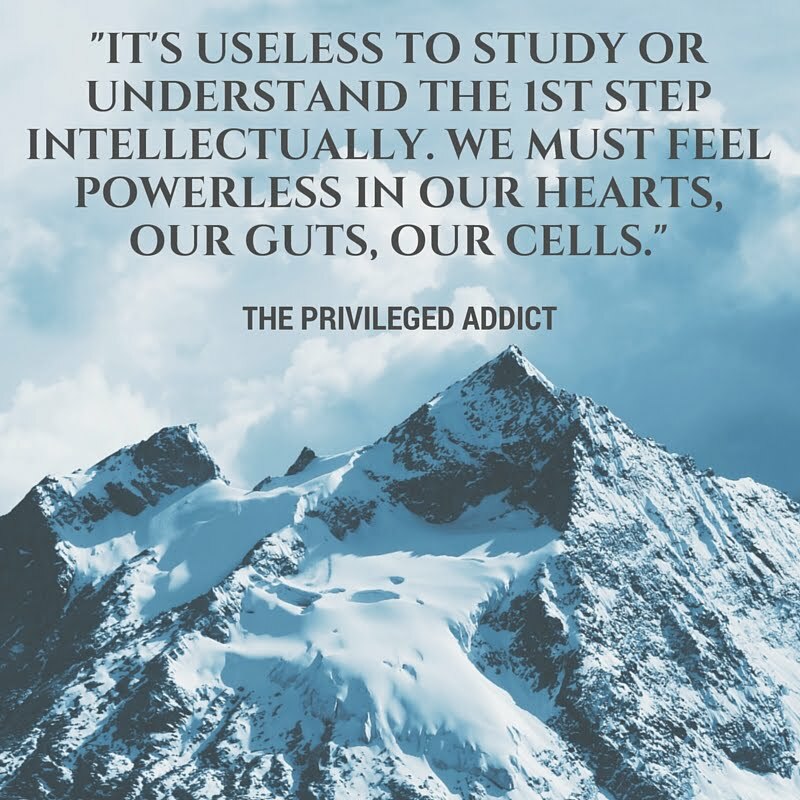 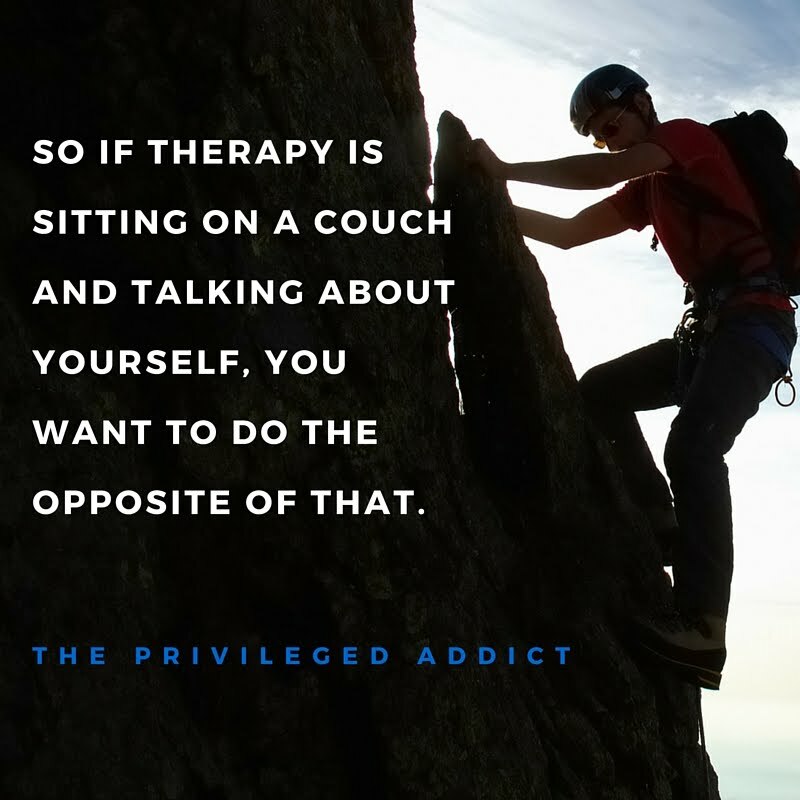 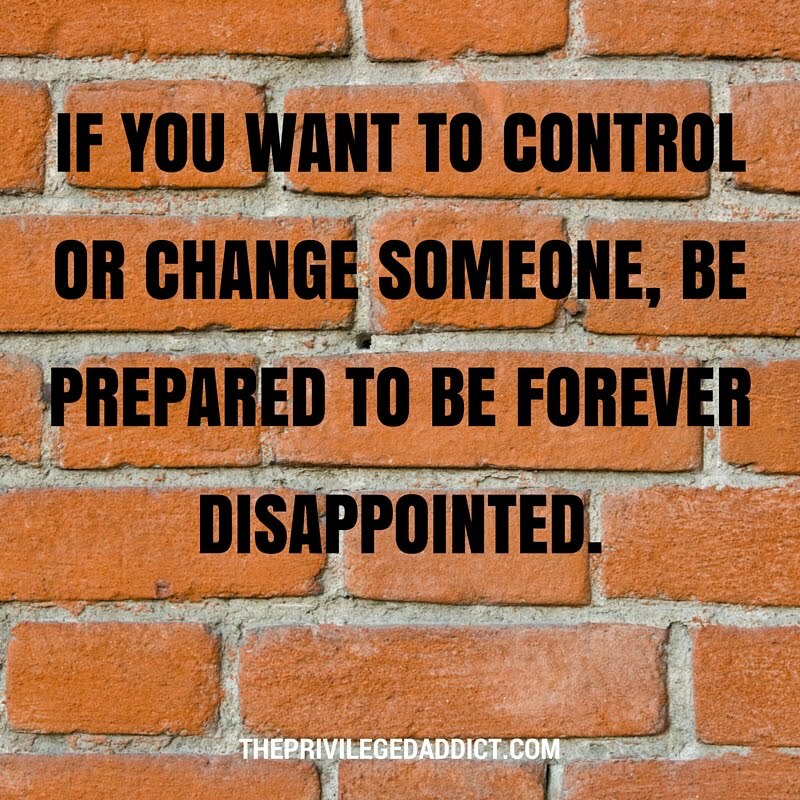 THE PRIVILEGED ADDICT : Does Praying for Others Really Work? 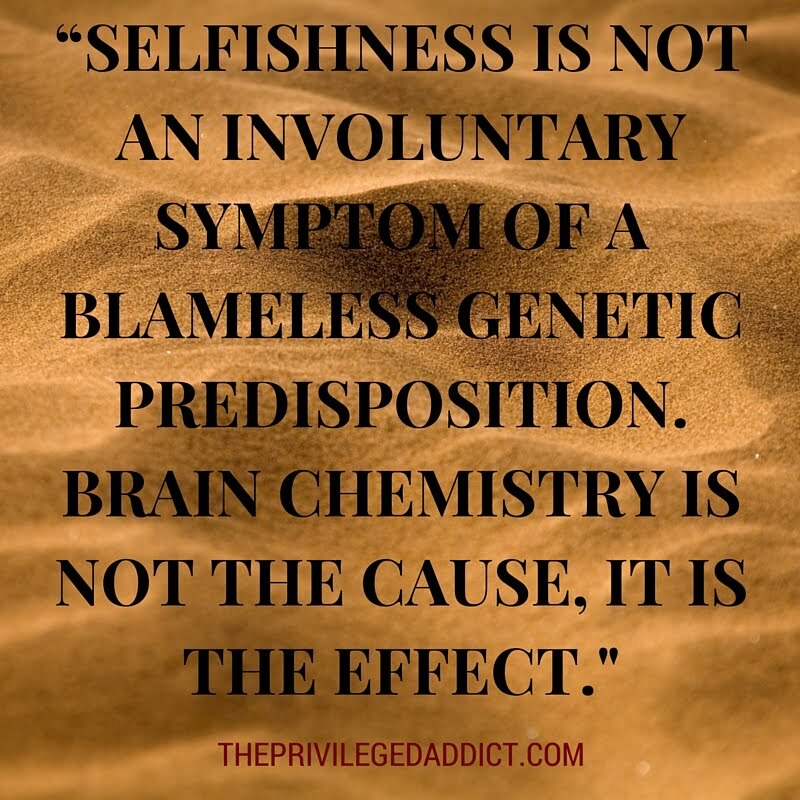 Does praying unselfishly for others always work? 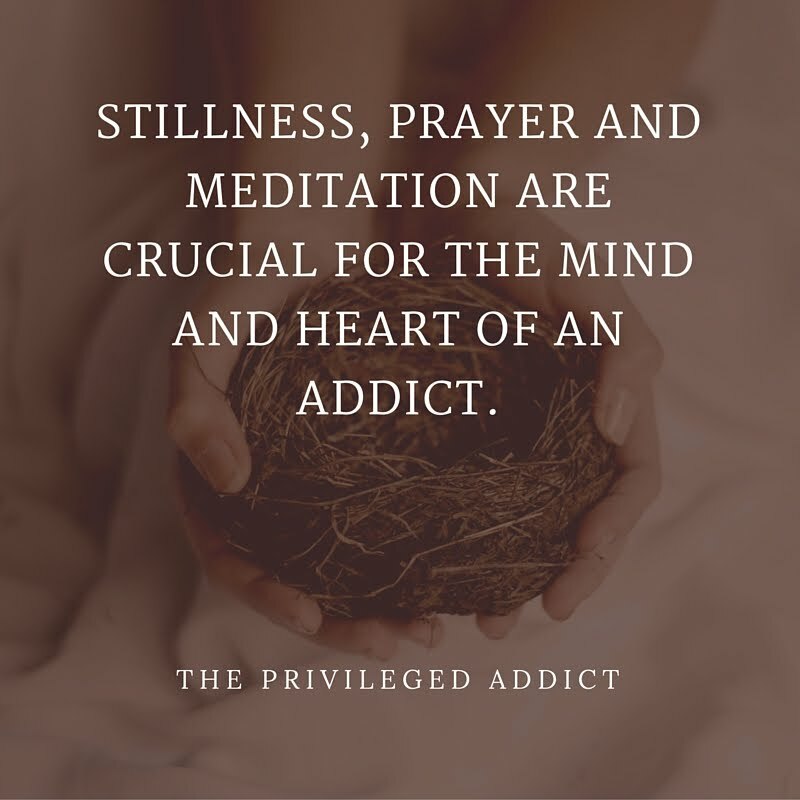 Unfortunately, no, but especially if that person is sick, as you are contending with their illness, with their lack of will and power, with the strength of whatever darkness is inside them. 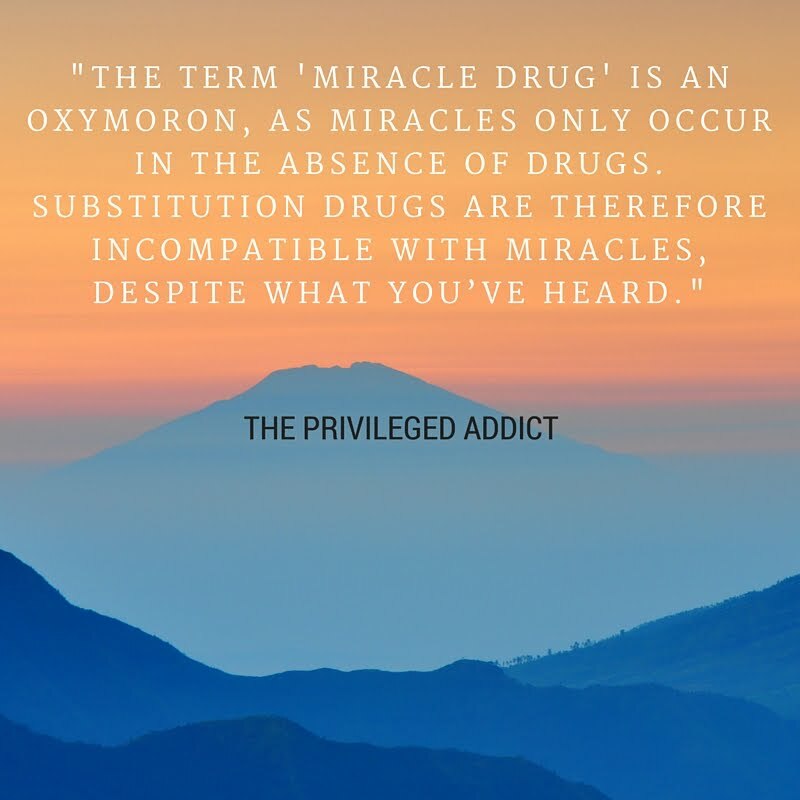 However, praying for others does change the energetic dynamic between the two of you, and perhaps between them and God, and we all know that miracles do happen. 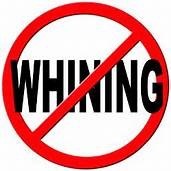 As well, praying earnestly and unselfishly for someone who is sick will have a positive effect on you. 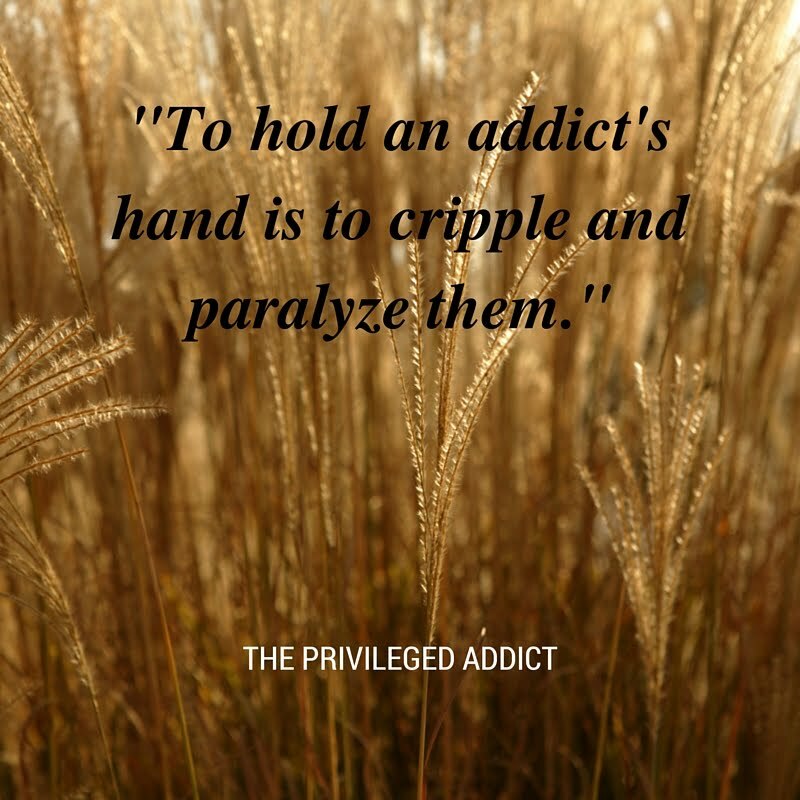 It is real love and any action of real love will work to heal you and help you to let go. 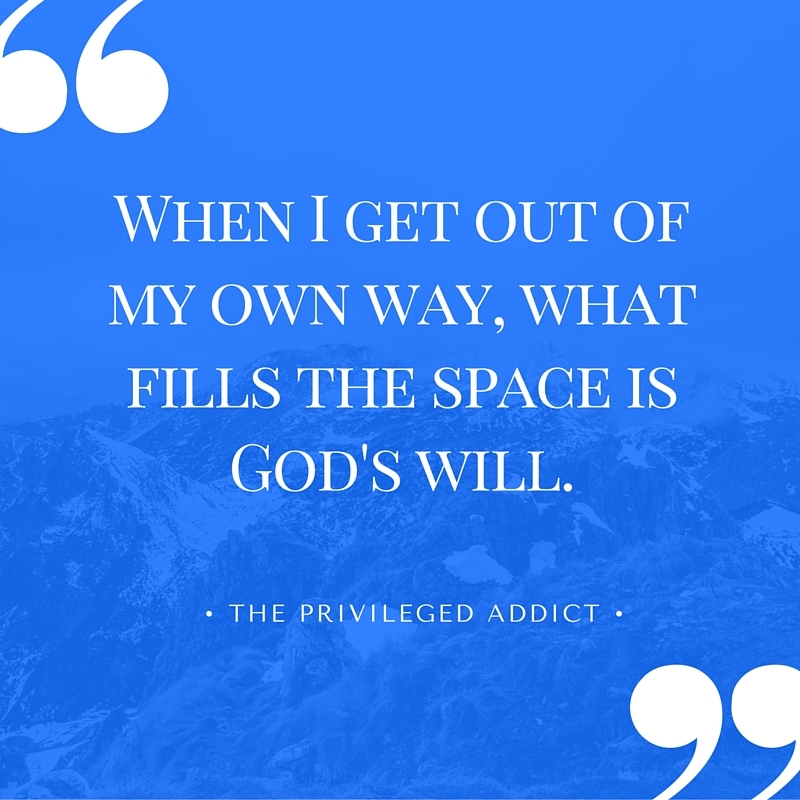 Finally, it will keep you closer to God, so that is always a good thing.